Data projects are falling short. We know that 46% of companies struggle to derive value from Big Data projects, 54% of projects are not getting to the right information, 55% of projects don’t even get complete, and those that do aren’t making a difference. 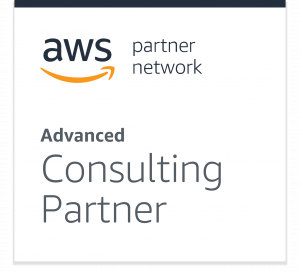 Saama has partnered with Amazon to provide analytics in the cloud. In this video, Saama VP of Engineering & Architecture, Krunal Patel, reveals how the Life Science Analytics Cloud platform is used to accelerate and optimize clinical trials. Listen to Saama VP of Engineering, Krunal Patel, and AWS Partner Network Healthcare & Life Sciences Technical Lead, Dr. Aaron Friedman, as they explore metadata-driven solutions. Celgene worked with Saama to leverage new technologies for cloud data, improving data quality, evidence generation, and time-to-insights.